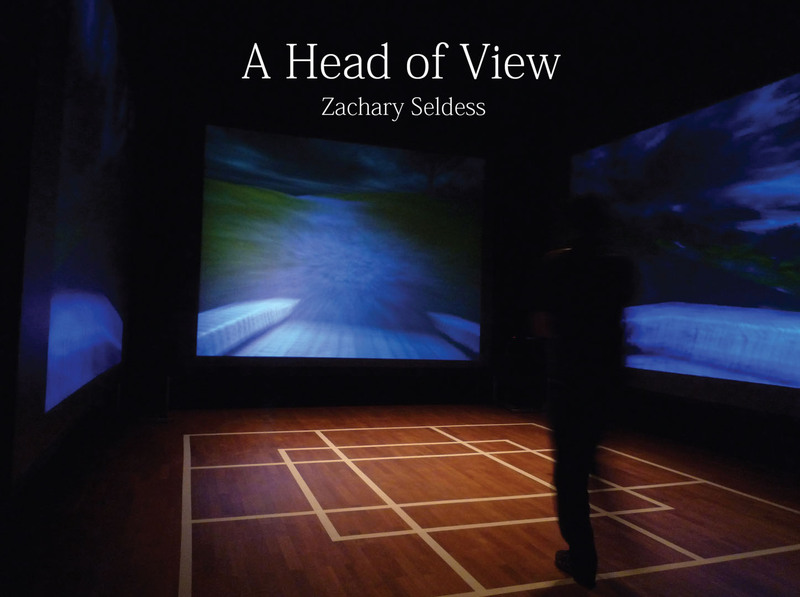 A Head of View is an immersive surround audio/video sound environment in 3D game-space that can be experienced and altered in real time simultaneously by several players. The centerpiece of the installation involves a new approach to navigation through live video tracking of the players’ body movements and manipulation of a miniature wireless representation of players’ heads. This work attempts to playfully embrace and expand upon the cognitive dissonances inherent in all multiplayer game-spaces: the ability to imagine and perceive both the space and the player’s place within it from multiple aural/visual perspectives but in a non-goal-oriented, cooperatively controlled environment. Players are invited to freely move through the space within which they are embedded. They can choose to passively explore the environment, but at any time they can also move beyond the passive role and perform various physical actions within the space (moving objects, touching walls, flying, etc.). The results of these actions, depending on their nature and relationship to the space and other players within the space, range from minute alterations of the musical texture to surprising new moments of sonic invention.